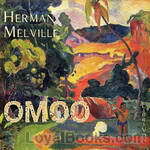 Herman Melville - Download Audiobooks & eBooks for iPhone, Android, Kindle and more! 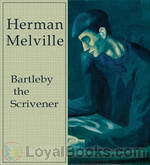 Bartleby, the Scrivener: A Story of Wall Street is a novella by the American novelist Herman Melville (1819–1891). It first appeared anonymously in two parts in the November and December 1853 editions of Putnam's Magazine, and was reprinted with minor textual alterations in his The Piazza Tales in 1856. 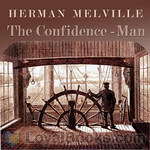 Melville wrote of some of his earliest experiences at sea in the story of Wellingborough Redburn, a wet-behind-the-ears youngster whose head was filled with dreams of foreign travel and adventure. 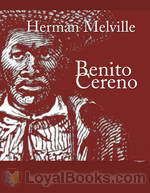 In Redburn, the protagonist enlists for a stint as a seaman aboard Highlander, a merchant ship running between New York and London. 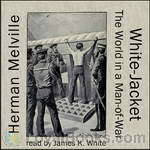 As with many of Melville's works, this one is as much about class and race as it is about the sea.